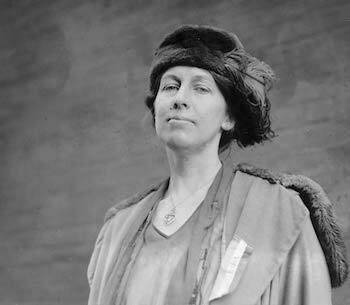 In the early 1900s, Nora Stanton Blatch Barney, a civil engineer, assisted in constructing bridges with the American Bridge Company and building subway tunnels in New York City. 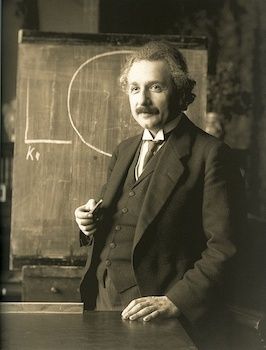 Albert Einstein, Nobel prize winner and “Person of the Century”, is known for developing the special and general theories of relativity and the law of the photoelectric effect. 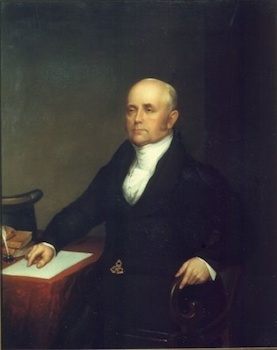 Jacob Perkins was an American inventor and mechanical engineer. Most notably, he’s responsible for an appliance that we all have in our kitchens: the refrigerator.